New research shows a strong correlation between untreated periodontal disease and various forms of cancer, especially in older women. 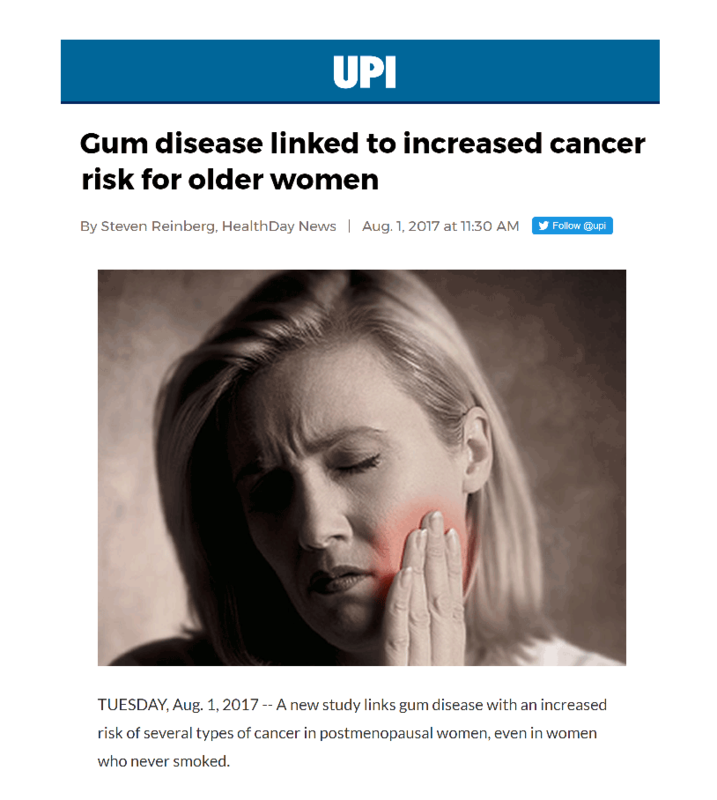 In fact, the recent findings, reported by the University of Buffalo’s School of Public Health and Health Professions and published in the journal, Cancer Epidemiology, Biomarkers & Prevention, suggested that gum disease correlates positively with lung cancer, gallbladder cancer, melanoma and breast cancer in postmenopausal women. Your health depends on the quality of dental care you receive. 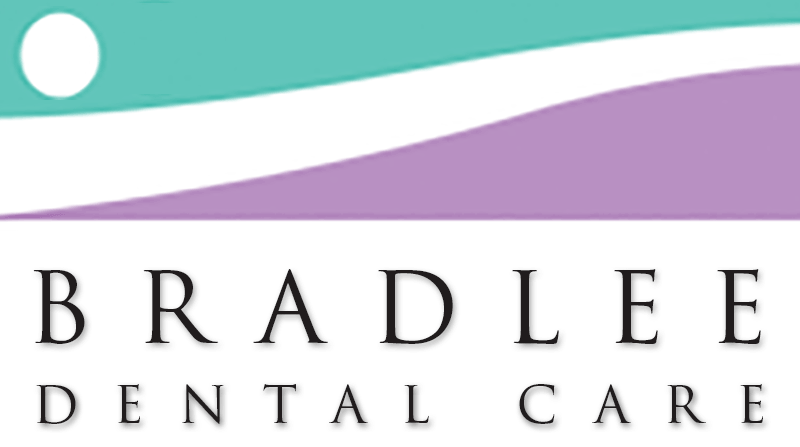 For reputable dentists in Alexandria, VA to treat gum disease or other dental or sleep issues, schedule a dental appointment with Bradlee Dental Care today.